Facebook rolled out new tools Wednesday to help users moderate excessive use of Facebook and Instagram. Why it matters: The effort is part of a continued push to get people to engage with its platforms in a healthier, more positive and sustainable way. The new tools include an activity dashboard that shows users how much time they're spending with the apps, a daily reminder email and more nuanced control of notifications. 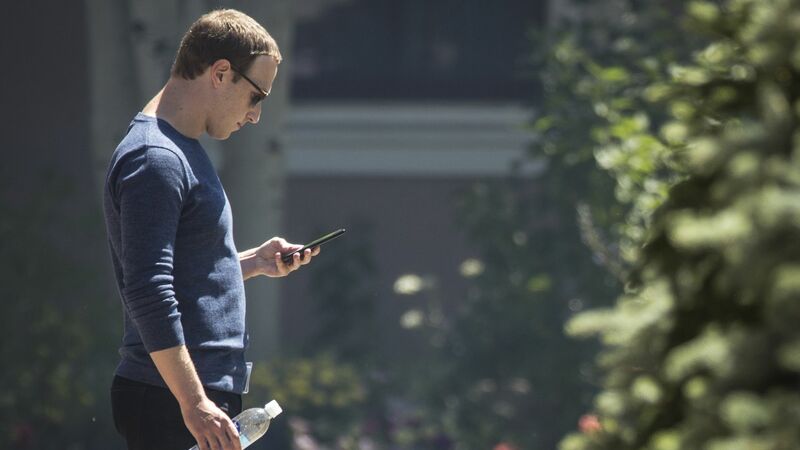 Facebook says it worked with leading mental health experts and organizations and academics — as well as its own extensive research and feedback from the platform's community. The big picture: The company is still working to solidify a metric that will better capture how to measure quality time spent with the app versus excessive, passive use. But for now, it believes creating healthier engagement for the platform is better for its business in the long-term.